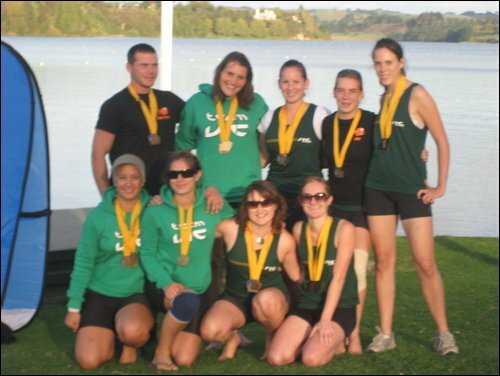 Welcome to the newly appointed Victoria University Rowing Club website. For those of you interested in learning more about our club please take a look at our “about” section for photos and details of the club. Current club members may sign up to the forum for updates and info about upcoming events. For any further queries please contact mail@www.stevenbarnard.co.nz or use our Contact form.